The mission of UC Irvine's School of Education is to promote educational success and achievement of ethnically and economically diverse learners of all ages through its research, teaching, and service activities that foster learning and development in and out of school. The School achieves its mission through delivery of undergraduate, teacher education, and Ph.D. in Education programs; an array of research activities; and collaborative work with K-16 schools and community organizations. 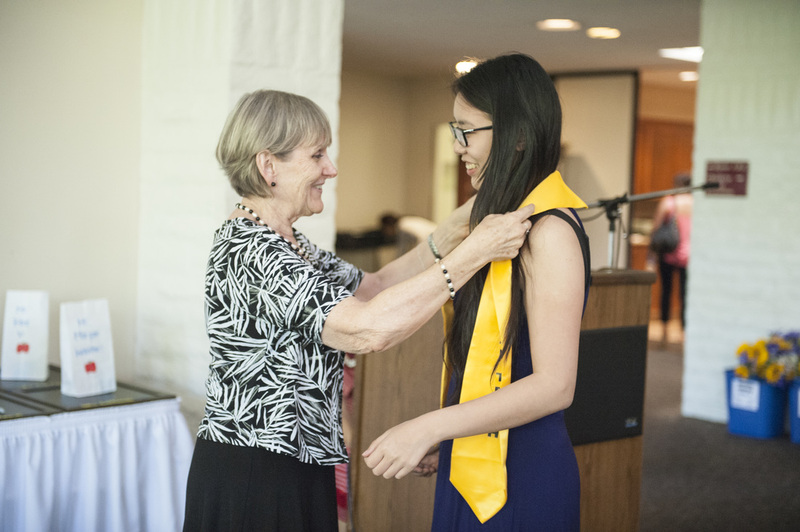 From its inception in 1965, UC Irvine has contributed to the vitality of public schools in Orange County by offering access to educational resources and enhancing the achievement of diverse students. Because of this commitment to public schools, UCI established the Office of Teacher Education in 1971. For 20 years, this unit focused on professional preparation and high-quality training for teachers and administrators. 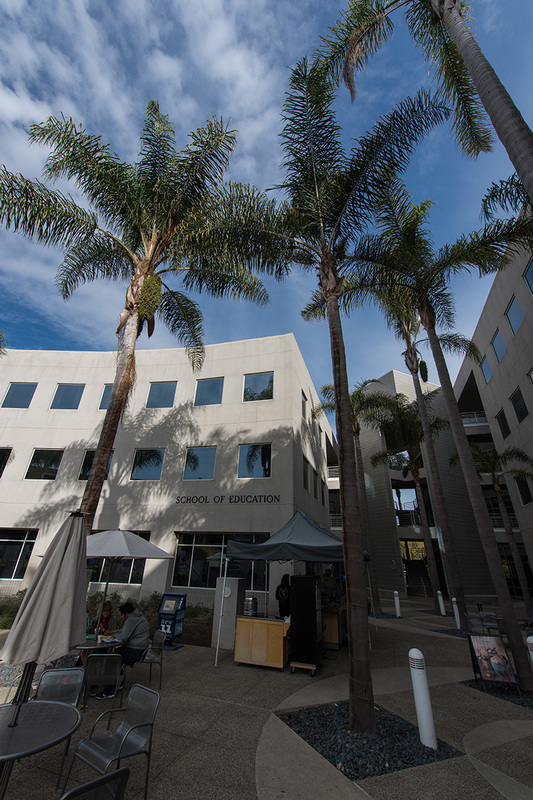 In 1991, the office became the Department of Education, a first step for UCI in developing an emphasis on research and graduate studies in education. In 1994, the unit initiated its first graduate degree program, a Doctorate in Education in Educational Administration, offered in cooperation with the UCLA Graduate School of Education & Information Sciences. The UCI/UCLA Joint Ed.D. program admitted students for 10 years, until the CSU/UCI Joint Ed.D. in Educational Administration and Leadership was introduced in 2003. 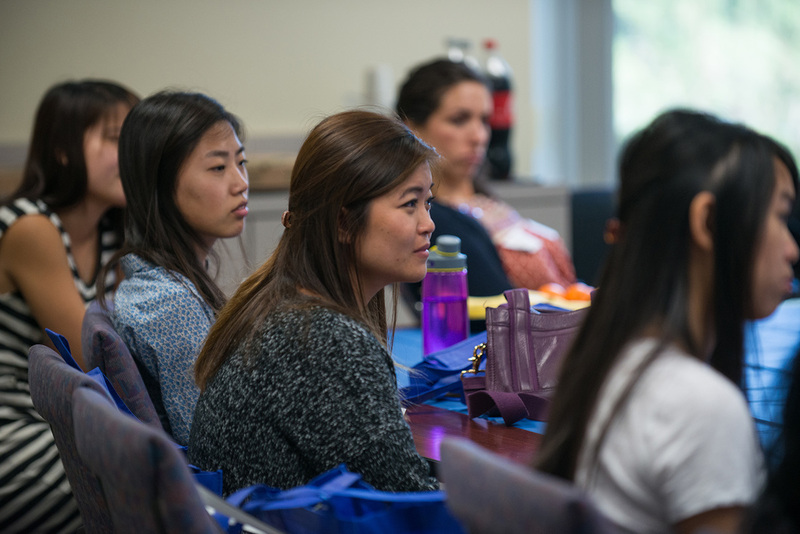 The CSU/UCI collaboration among five universities (CSU Fullerton, CSU Long Beach, CSU Los Angeles, Cal Poly Pomona, and UC Irvine) admitted doctoral-level students from 2003 through 2006. In 2007, the UC Irvine Ph.D. in Education was introduced. The Ph.D. in education was designed to give students core knowledge of requisite educational theory and research while allowing them to focus on one of three areas of specialization: Learning, Cognition & Development (LCD); Educational Policy & Social Context (EPSC); and Language, Literacy & Technology (LLT). 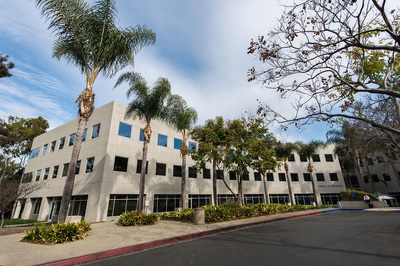 The School of Education was established by the Regents of the University of California in July 2012. 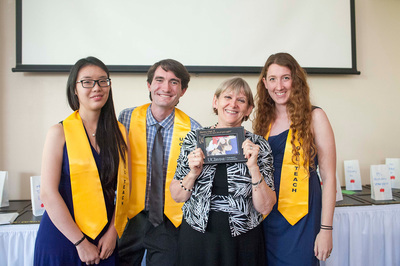 In 2014, the School initiated the first undergraduate major in the University of California system that focuses on education as an academic discipline: the UC Irvine Bachelor of Arts in Education Sciences. The School of Education was ranked 31st in the nation by the U.S. News & World Report Annual Ranking of Best Graduate Education Schools in 2015. 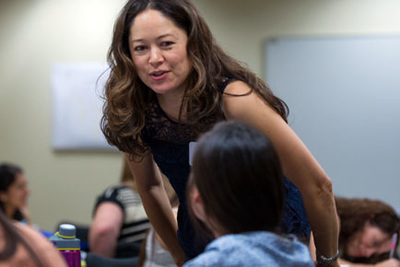 The School of Education’s CalTeach Math and Science Program was ranked #1 in California, #1 in the Pacific Region, and #8 in the U.S. for undergraduate secondary education by the National Council on Teacher Quality/U.S. News & World in 2014 . The School of Education’s interdisciplinary faculty includes psychologists, sociologists, neuroscientists, economists, and linguists. 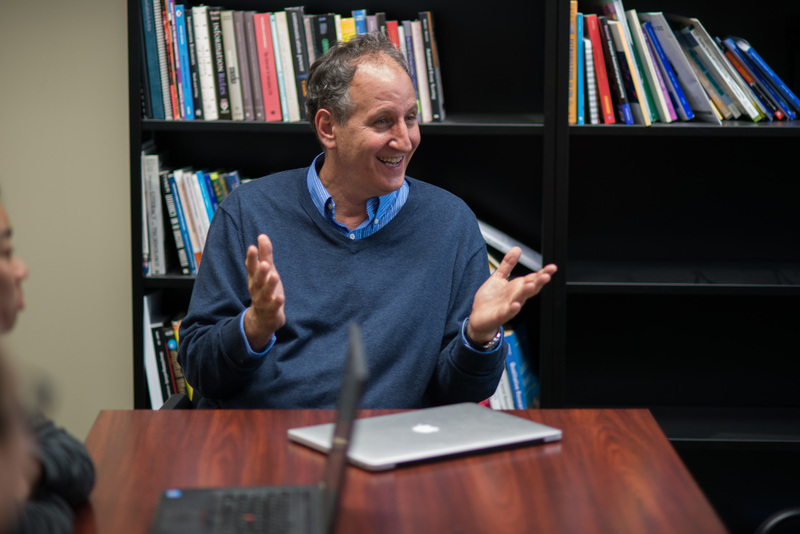 Four professors are members of the National Academy of Education, one professor is a member of the National Academy of Science, and one professor is a member of the American Academy of Political and Social Science.